Check out Fair Trade Fusion’s latest videos from our July 4, 2017 performance at Balloon Fiesta Park. 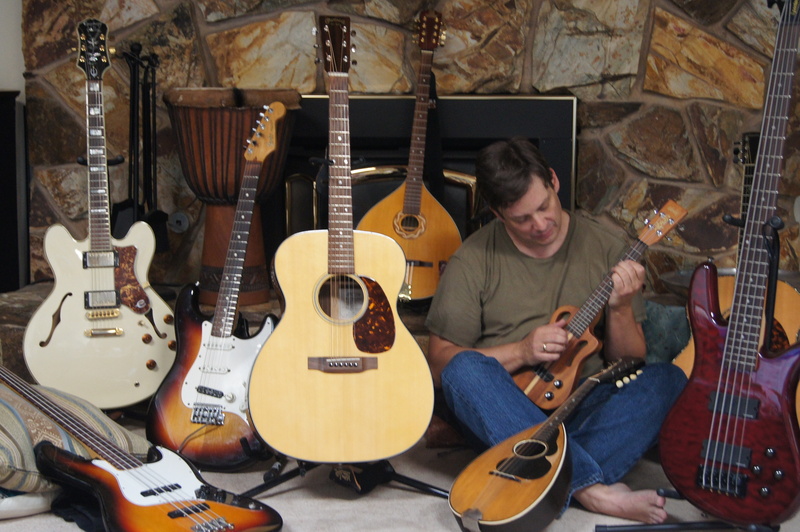 I am excited to announce my new band Fair Trade Fusion. We play a lot of my original material as well as some choice grooving covers of classic rock, blues, and reggae tunes. 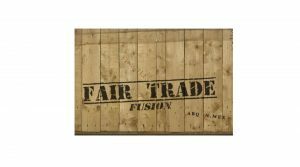 If you like fun, you will like Fair Trade Fusion. If you don’t like fun, well, what’s wrong with you? We will be playing our first gig at the Corrales Growers’ Market on Sunday, October 23! 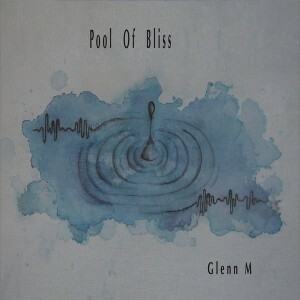 To celebrate my 50th birthday I am putting Pool of Bliss on sale for half price. I would like to share my music with as many people as possible. Enjoy.